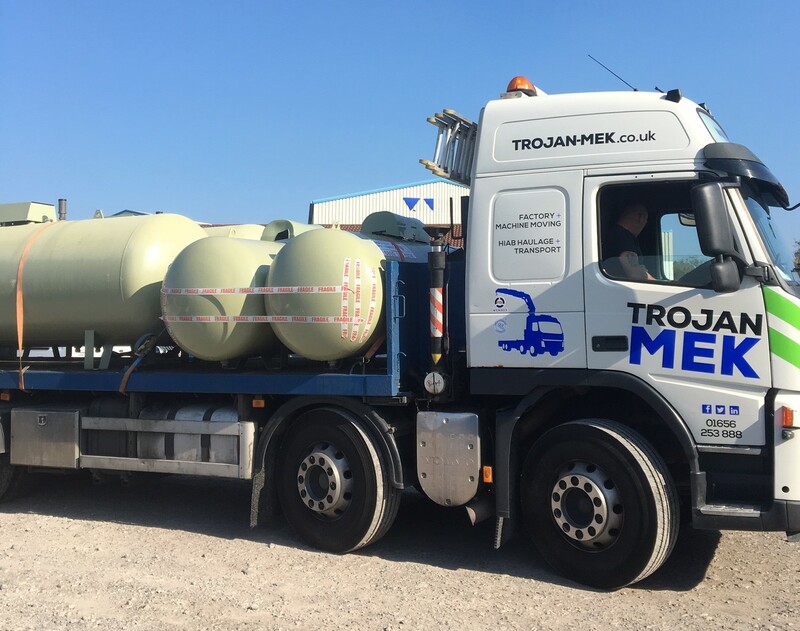 The HIAB Lorry Fleet at Trojan-Mek is fully maintained and equipped, offering a range of flexible and reliable haulage solutions across the UK.  Our HIAB vehicle fleet work extensively throughout South Wales, West Wales, South West & The Midlands. 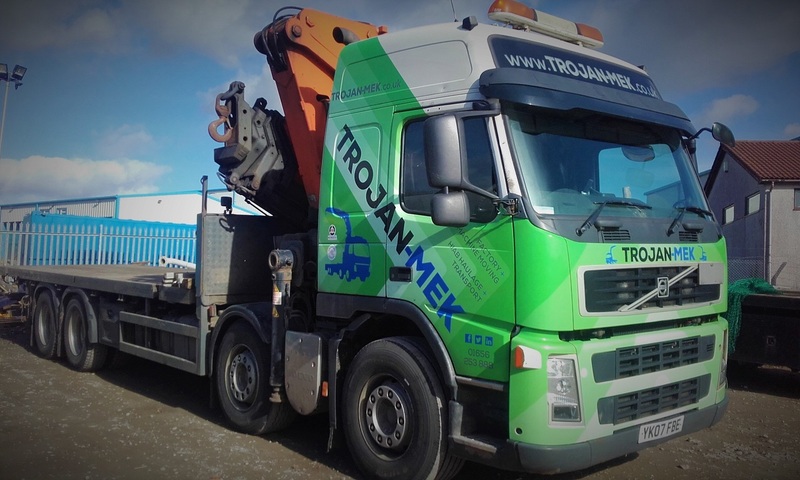 For further information please Contact Trojan-Mek to discuss your requirements around your use of HIAB haulage and transportation. 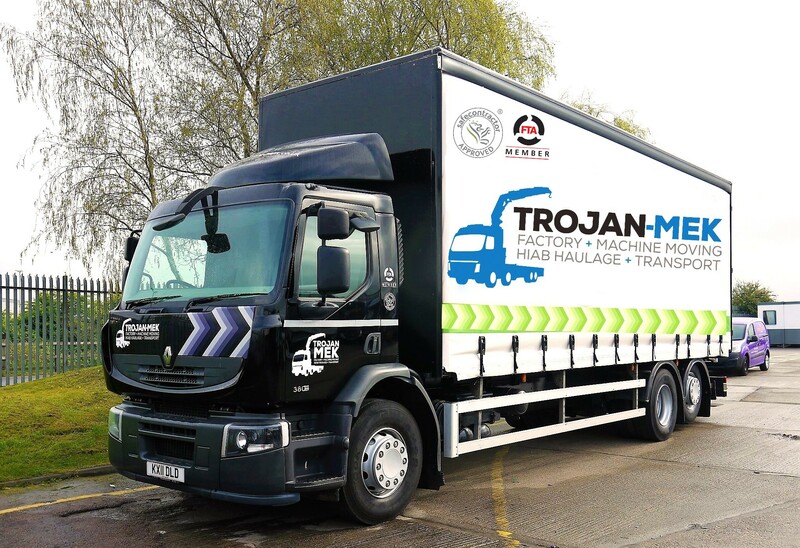 Trojan-Mek’s fleet of HIAB vehicles can deliver a tailor-made Hiab haulage solution. 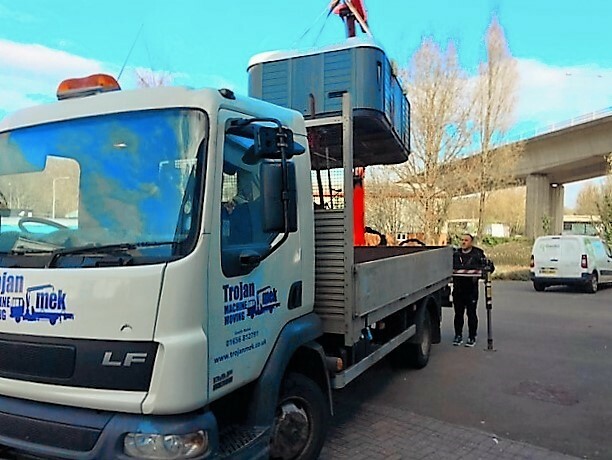 Whether you need to move one machine, or an entire production line, we have the right hiab vehicle for you.  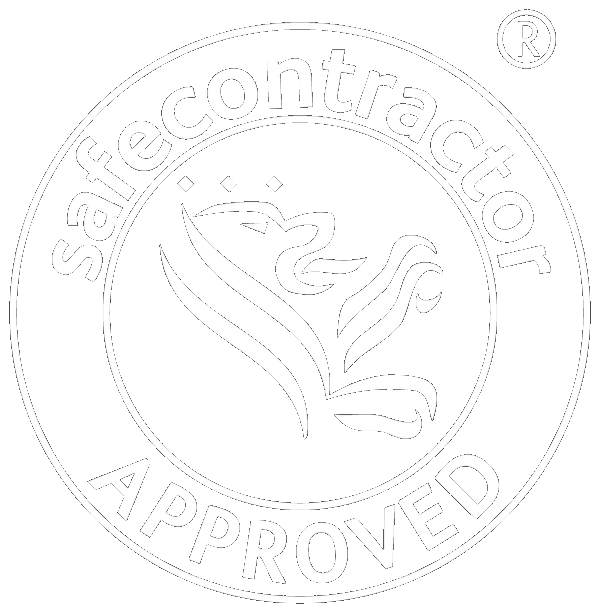 We offer a UK wide service, although many of our customers are in the Midlands, Wales and South West Corridor covering South Wales, West Wales, The Midlands, West Midlands, Gloucestershire, Herefordshire and The South West (Bristol, Bath and the Somerset area). 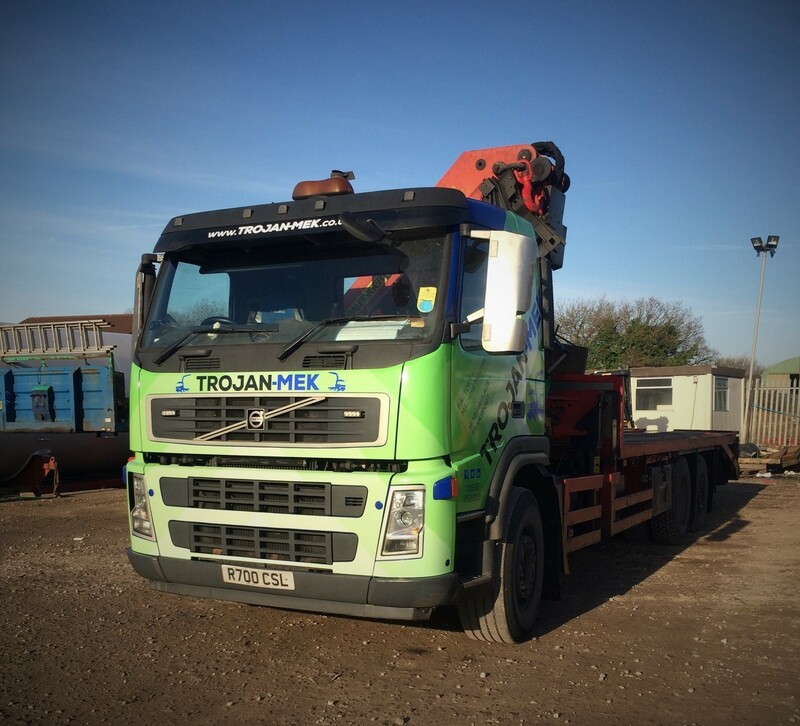 Contact Trojan-Mek today to discuss your Hiab haulage requirements.